A new report has revealed that every third Indian household in the UK falls into the wealthiest bracket, earning over £1,000 GBP each week. The report has also revealed how the Indian community might still be the faring better than all other ethnic minorities in the country. London: A new report on the state of ethnic minorities in Britain has revealed some uncomfortable truths about the deep racial divisions in the country – be it in public sector jobs, in the number of police arrests or schooling opportunities – ethnic minorities continue to face systemic and deliberate discrimination in almost every aspect of public life. The report has also revealed how the Indian community might still be the faring better than all other ethnic minorities in the country. Often, it seems to do better than even the white British populace. But the success of the Indian community has a very dark underbelly. The Theresa May government, last week, released the ‘Race disparity audit’. This has shone fresh light on the racial and class-based fault lines in Britain. Revealing the deep effect that racial discrimination has on people’s lives, the report delineates how people from Asian and black communities are more likely to remain poor, and how people from the black community are three times more likely to be arrested than white people. It also showed that those from Asian and other ethnic backgrounds are less likely to be employed than white people and that even if employed, they are most likely to occupy low skilled positions. In the police force, for instance, 94% of officers were white, showing a deep neglect of ethnic minorities in public sector jobs, similar is the case with the civil service, where 89% of the posts occupied by people with white ethnicity. The audit also reveals a deeply unequal society – white people were more likely to earn more than the rest and Asians and Blacks were three times more likely to be living with less than 60% of the average median income. Jolted by the government audit, Prime Minister Theresa May said that her country’s public services would have “nowhere to hide” if they continued to treat people differently on the basis of their race. 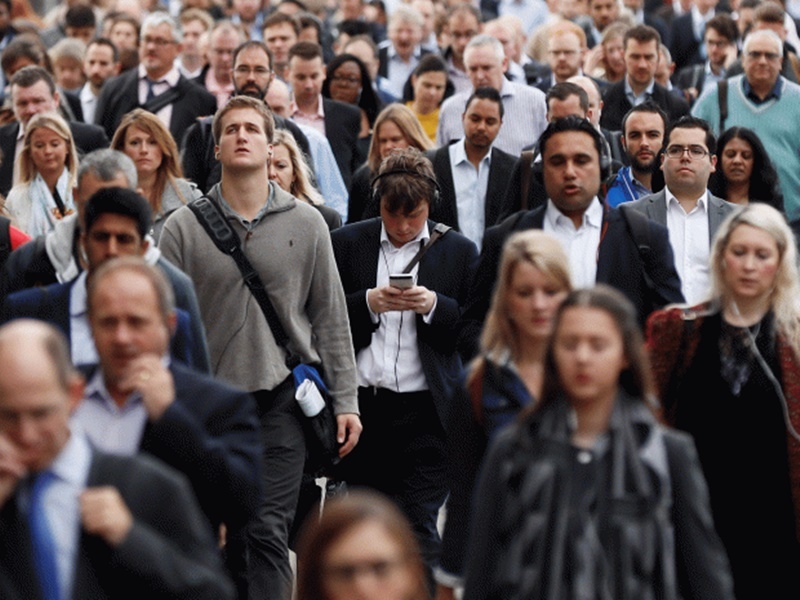 The report has focused on how all the ethnic groups in the UK fare in different sectors. The report primarily focuses on white British, other white groups, Asian communities from India, Pakistan, China and Bangladesh, as well black communities with British descent, as well as those with Carribean and African descents. Of the UK’s total population, 80.5% identity themselves as white British, Asians being 7.5% of the total population and the black community is pegged at 3.3%. Amidst these, the report has also revealed some intriguing features about the Indian community in the UK, forming over 2.5% of the total population. The Indian diaspora has come out as the wealthiest, yet a very unequal ethnic minority in the country, one which trumps others in skills and employment. For instance, it reveals that every third Indian household falls into the wealthiest bracket, earning over £1,000 each week. While 35% of Indian households fall in this bracket, only 24% of the white British community earns as much. Similarly, owning a house in the country is common only within the white British and the Indian communities. Even in terms of the grades obtained in schools, Indian students perform better than the national average as well as the grades by white British students. In what has raised the spectre of the possible perceived discrimination by the community, only 61% Indians said they has a positive experience while interacting with the government National Health Service system. Similarly, despite their high grades and prosperity, the Indian community and the Asians at large, have found it difficult to bag public sector jobs. Only 5.8% of all the civil service staff in the UK are Asian, with more Asians concentrated at the bottom than the top echelons. For those who have been tracking the Indian community’s journey in the UK in recent times, these findings are not very surprising. “The Indian community here, in the UK, has always been very unequal. There have been those who made it big but, equally, we have those are on the bread line. The disparity has never been highlighted as much but it has always existed,” said Amrit Wilson, author and member, South Asia Solidarity Group, which works on highlighting issues of human rights in the Indian subcontinent. The dark side of this is the other category of migrants, especially the low-skilled migrant. “This migrant has faced exploitation from its own people here. They are hired at very low wages, forced to work in exploitative conditions in Indian-owned businesses,” said Wilson, pointing out that Indian businesses have grown on the backs of this cheap labour. This wide gulf in the Indian diaspora in the UK, many like Wilson believe, is partly due to the community’s rather unique migration trajectory. According to the UK 2011 Census, nearly 40% of the community arrived before 1981. Much of this, however, comprised Indians, especially from Gujarat and Punjab, who were settled in East African nations and were forced to flee after those countries adopted rigid nationalisation norms which left them disadvantaged. The most well-known and extreme instance of this was Uganda in 1972, where its then dictator Idi Amin issued an ultimatum to Asians living in Uganda to flee within 90 days. Since the Asians had settled in these erstwhile British colonies at the behest of the British, they turned to the UK and sought refuge. “These Indians were the middle strata between the Africans and the British when they left. While some were very badly off when they came to Britain, many were middle-class businessmen and professionals who had been doing very well for themselves and some were able to bring over their capital. They were also ambitious, pushy and acquainted with urban ladders of ‘success’. This profile was very different from that of a migrant from rural India,” said Wilson. Her words find an echo in the ‘Rich List’, a list of the 1000 wealthiest individuals in the UK of whom 40 were from an Indian-origin. In fact, the list was headed by the Indian-born Hinduja brothers with many of the Indian-origin business tycoons having East African origins. Additionally, these migrants benefited from the full-employment that Britain enjoyed till the 1970s. Many here believe that the ‘twice-migrants’, as those who came to the UK via the East Africa route came to be known, learnt early on the value of accumulating wealth. “We lost everything that we had gathered and hence, when we started our lives here, the community was very careful about securing a future. These fears meant that the community became adept at accumulating savings and sending money back home,” said an Indian-origin businessman in North London. In a similar vein, a report released last week by the Women’s Budget Group (WBG) and the Runnymede Trust, has highlighted how things have progressively gotten worse for the poorest Asian and black households ever since the UK government embarked on its austerity programme in 2010, cutting down spending on public services and social welfare. Taken together, these two reports paint a picture of a society divided on racial and class lines, said Mary Ann Stephenson, co-director of the Women’s Budget Group. Bhanot believes that minorities must have spaces for their grievances to be redressed, their cultures to be exhibited. According to Stephenson, the inequalities have been created due to various systemic issues and conscious decisions. 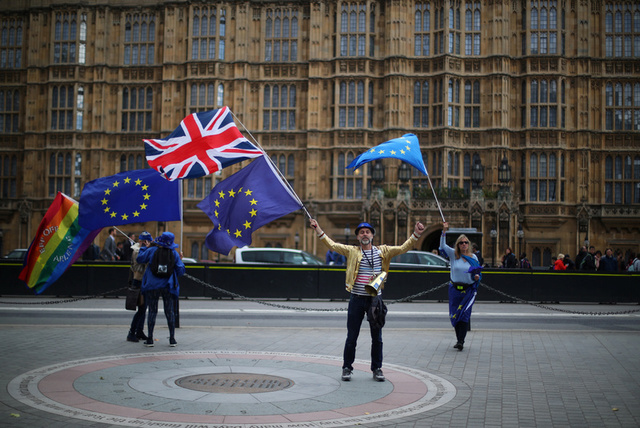 What has not helped matters is the domestic political rhetoric over migration, especially after Britain’s referendum to leave the European Union. During this year’s election campaign, May had promised that she would cut immigration flows to 100,000 immigrants each year from the 273,000 in 2015-16. The rhetoric had also given way to rising racial hate crime, according to a report by the Equality and Human Rights commission of the UK on racial inequalities. The chair of the commission, David Isaac had in fact said that the report showed a “very worrying combination” of a post-Brexit rise in hate crime along with long-term, systemic racial inequalities and injustice. Interestingly, evidence also points towards the fact that the UK government’s austerity measures since 2010 have gone on to hit the Asian and black communities the hardest. The WBG-Runnymede Trust’ report ‘Intersecting Inequalities’, released the same day as the audit, has pointed how austerity measures like spending cuts on social welfare schemes, public services among others, have in fact deepened the crisis that Britain’s ethnic minorities face. The poorest Asian households have been worst hit by these cuts and have seen a massive 20% dip in their living standards since 2010. Women, the report found, will be the most affected. “While it is important to look at race, it is even more important to look at the intersection between race, class and gender, because that gives you a very real sense of the disadvantages faced by people. For instance, the discrimination faced by an Asian woman is very different from that faced by a White woman and even one faced by an Asian man,” said Stephenson. The WBG-Runnymede Trust’ report, along with the government’s race audit, has only provoked angry reactions from British civil society over the widening class and race disparities, a discussion that has gathered steam after the horrific Grenfell tower fire, where a government-owned social housing tower, occupied by ethnic minorities largely, was long neglected and ultimately was gutted in the fire due to the lack of fire safety equipment. Race inequalities over Grenfell simmered after a Labour party minister of parliament slammed the move to appoint a “white, upper-middle class man” to head the inquiry into the blaze. 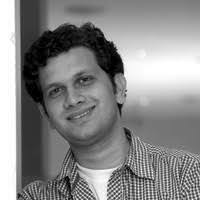 Kunal Purohit is a freelance journalist based in London.